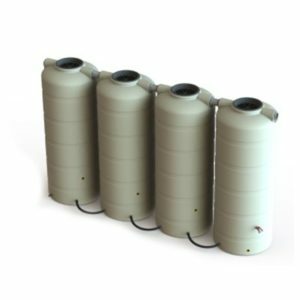 Bushmans quality tanks come is sizes from 1,000 litres to 363,000 litres and our two types of tanks are made from polyethylene and galvanized steel with a poly liner. This gives the choice of materials and size. The poly water tanks come in sizes of 1,000 litres to 46,400 litres and the Aqualine steel tanks from 22,500 litres to 363,000 litres. Click here to go to Product pages. 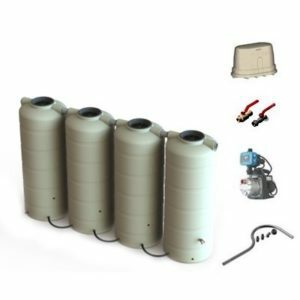 Bushmans staff have the knowledge and expertise to advise you on the best tank for your particular installation, be it for the house farm or business. Bushmans offer professional delivery to the Fleurieu Peninsular from our Adelaide based manufacturing and distribution facility. 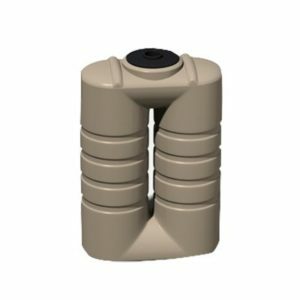 Rainwater stored within a Bushmans water tank can be used around the house in many applications, either directly from the tank or connected straight to your water mains. 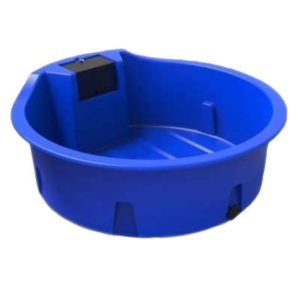 This rainwater can be used to wash your clothes, washing the car, filling the pool or water features, water for your stock and for irrigation on the farm. You can call one of our water tank associates for further information or to find out more about the process of purchasing a tank. Click here for more information. The Fleurieu Peninsula runs south of Adelaide and is renowned for its food, wine and wildlife. Its rolling hills and proximity to the ocean makes it an ideal place to live and visit. The climate in the region is temperate with cool, wet winters and hot, dry summers. Thus, this region provides an ideal climate for wildlife and water in abundance. The winter day time temperatures average 17 degrees C and the rainfalls average from 500 mm to 750 mm per annum. This rainfall pattern makes it a region ideal for the installation of water tanks. The major industries in the region include tourism, agriculture including viticulture and wineries, orchards and vegetable crops. The major town in the region include Onkaparinga, Yankalilla, Victor Harbor, Willunga, Mount Compass, Normanville, Goolwa, Yankalilla and Rapid Bay. 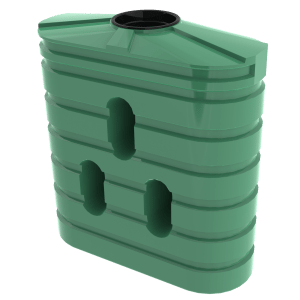 The Fleurieu region is serviced by Bushman’s stockists who are able to give excellent advice on the installation of rainwater tanks and the harvesting of rainwater.